Which Amazon Device Do You Have to Sell? Use our Amazon BuyBack Program to quickly sell any of your Amazon electronics for cash. 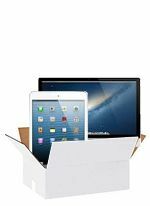 Our Amazon Trade In program makes it super easy for anyone to sell their used or unwanted Amazon tablets, Kindles, Fire Phones, Fire TV, and more. 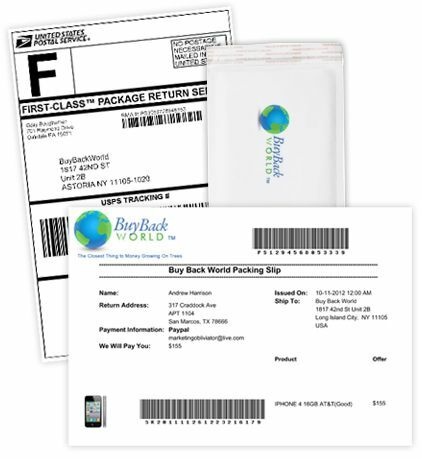 BuyBackWorld's trade in website offers you an upfront cash price quote value, free shipping, status updates, and super fast processing. To get started, select the Amazon tablet you are selling. 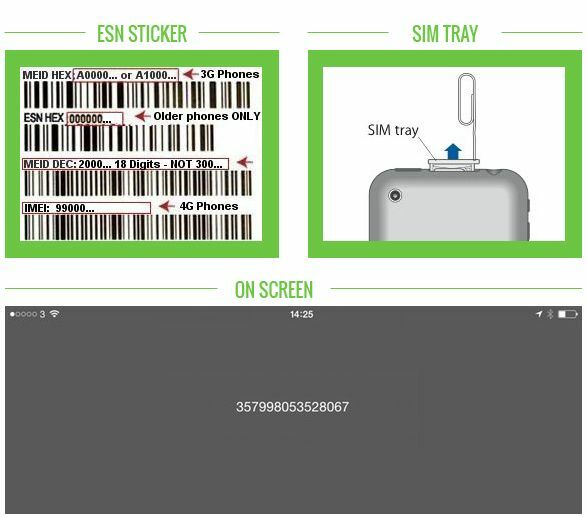 Then select the condition that best describes your device to receive your trade in value. Which Amazon Tablets Can I Trade In For Cash? Find other products on our site that you also have to sell. 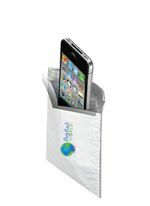 Most consumers have 2 or more electronics to trade in for cash and it is very easy to sell multiple items at one time. We buy back over 50 types of new, used, and broken Amazon tablets, including the Kindle, Kindle Fire, Fire HD and HDX, Kindle DX, and more. 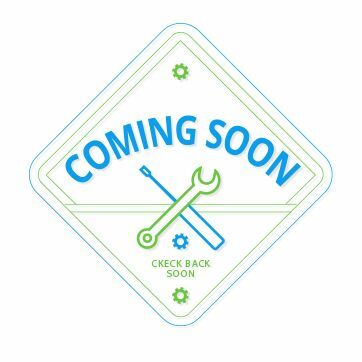 If you are having trouble finding your device or have something you do not see in our online product catalog, please contact our customer service department for a custom quote. Our upfront trade-in values are cash prices, not credit, paid by check or Paypal and are valid for 30 days. You can use the money earned from selling your electronics any way you'd like, such as paying bills, using it to upgrade to the latest gadget, stashing it away in your savings account, or buying a gift for someone special. How Do I Complete My Amazon Trade-In? After you have received price quotes for the items you want to sell and added them to your box, complete the checkout process by providing your name and address. 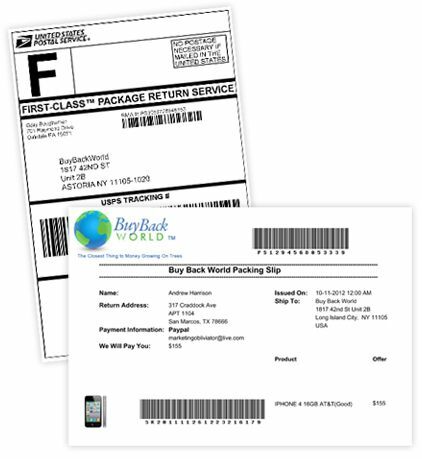 We always offer free shipping labels that will be sent directly to your inbox to print out. However, if you do not have a box or any shipping materials, you can elect for us to mail you one free of charge. If you are selling multiple items, you will receive a custom shipping kit that will fit all of these items in one box. You can submit one tradein order for as many devices as you'd like at one time. You can then pack up your items and drop it off at your local post office or hand it off to your USPS mail carrier. The box will be received at our facility and an email notification will be sent to you once it has been received. Status updates regarding the inspection of your items will also be sent through e-mail. If everything passes inspection by our trained QC technicians then great, your payment will be issued within 1-2 business days! Our technicians will also perform a data wipe and reset your device to factory settings. If there is any discrepancy in our evaluation, you will be sent a revised price offer by email, which you can elect to accept or reject. If you wish to reject the revised offer, your items will be mailed back to you free of charge. If you wish to accept the updated trade in value of your Amazon Kindle Fire or tablet, your check or Paypal payment will be processed at the revised quote. We ask that you be as honest as possible when you complete the assessment of your device to obtain an accurate trade in price quote. However, we do understand that mistakes can happen so that is why we have built a program that is trusted, risk-free, seamless, and super easy to use. 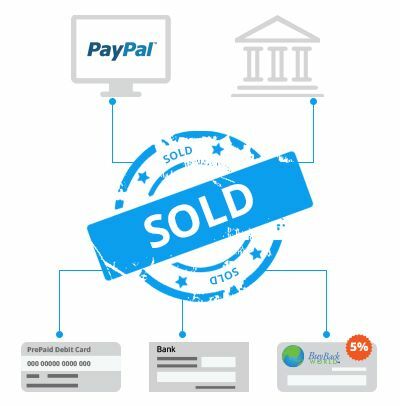 The goal of BuyBackWorld is to take the hassles and risks out of traditional peer to peer selling. We are the safest, easiest, and fastest place to instantly sell anything online.